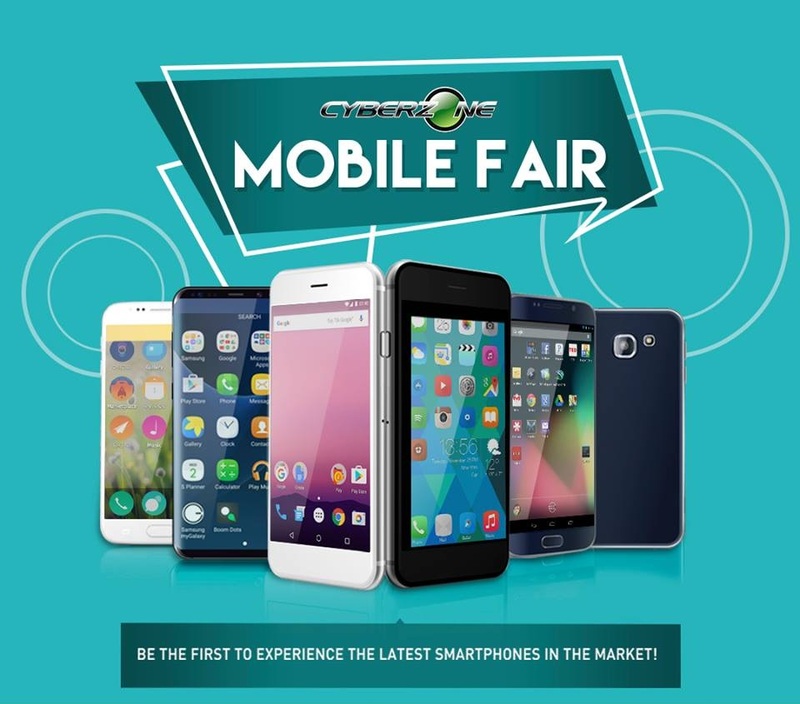 The grand SM Cyberzone Mobile Fair is coming our way this 2017! 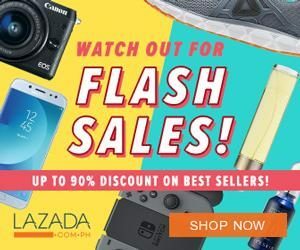 SM Cyberzone is the largest chain of IT retail stores in the Philippines and they regularly hold awesome gaming events and social networking engagements. The first Mobile Fair for year 2017 will kick off at SM Southmall from June 2-4. Experience the latest smartphones and tablets from today’s top brands along with exclusive deals and giveaways! The greatest gadget deals, most exclusive offers, and giveaways will be at the event Lower Ground Floor.